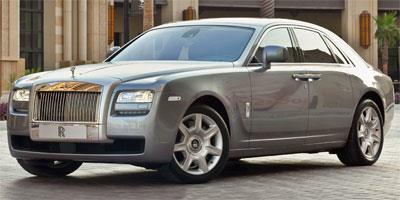 In 2010, Rolls-Royce introduced an entry-level model called the Ghost. 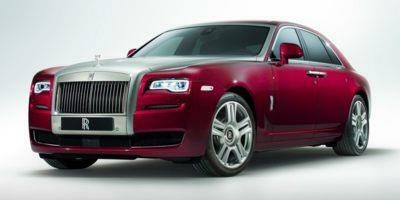 In 2011, Rolls-Royce offered complete customization of this car and updated the Bluetooth and audio systems. A long-wheelbase version was offered in 2012, along with a new suite of trim levels. Minor updates and shuffling of options were the only changes for 2013. The Rolls-Royce Ghost was designed to deliver unrivaled luxury for its drivers, showcased in the extensive list of standard features offered in this sedan. The illustrious Rolls-Royce Ghost delivers a decadent experience like no other in a car, designed to pamper you from point A to B. The "entry-level" Rolls-Royce, available in an extended wheelbase (EWB) trim level, the 2014 Rolls-Royce Ghost is an opulent, hand-made, sedan capable of 0-60 in under 6 seconds. A "compact" Rolls-Royce that exudes luxury, the 2011 Ghost boasts a 0-60 time of 4.8 seconds, making it a an unbeatable combination of high end performance and style. 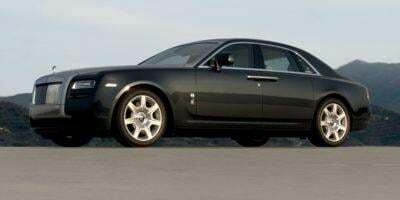 A luxury sedan in every sense of the word, the 2010 Rolls-Royce Ghost boasts a 0-60 time of 4.8 seconds, making it a an unbeatable combination of high end performance and style.